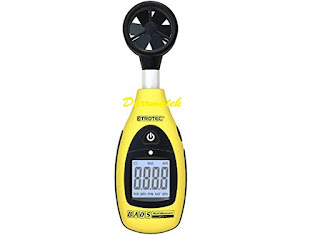 The extremely compact Trotec BA-05 mini impeller anemometer is ideally suited for measuring flow rates quickly and easily in a variety of different scenarios. The display can show a number of different measurements including wind speed in either kilometres or miles per hour and gas flow rates in metres per second or feet per minute. 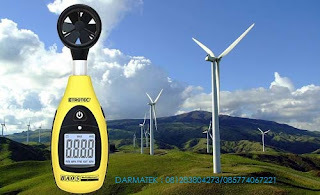 The device is also able to measure fan and ventilation system performance.